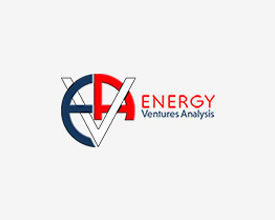 For the past 35 years, Energy Ventures Analysis has provided its clients with a wide range of environmental consulting services. 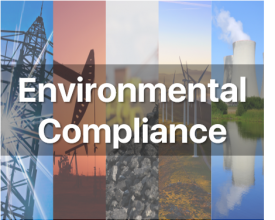 EVA’s environmental compliance modeling is strongly interconnected with its state-of-the-art hourly dispatch model, representing the entire North American power market, making it superior to another environmental compliance modeling available in the marketplace. To learn more about EVA's experience in the environmental sector, expand the section(s) below. EVA has long been a national leader in policy analyses of major air legislation/regulations. 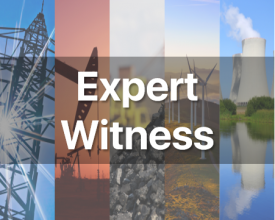 We provided technical support to multiple industrial trade groups during the development of the 1990 Clean Air Act, including evaluations of the wide range of proposed policy alternatives and their effect on compliance decisions, costs and energy markets. 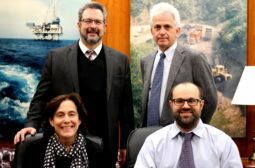 Subsequently, we were actively engaged in Congressional debate of wide ranging alternatives to regulate carbon emissions, as well as several state legislative proposals to further control energy industry emissions. 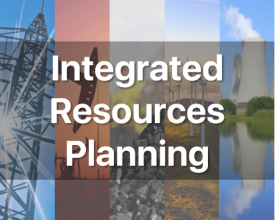 EVA has also completed extensive works on the Title IV acid rain program, tall stacks regulation, ozone transport rule, clean air interstate rule, clean mercury rule, cross state air pollution rule, state regional haze SIP plans, mercury and air toxics standard, and the Clean Power Plan. Our bottoms-up approach for developing low cost compliance strategies on a detailed unit by unit basis allows the results to be aggregated on a company, state and compliance technology specific basis to meet our clients’ unique needs. 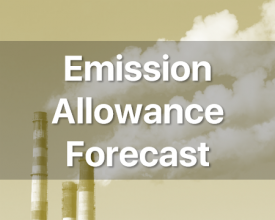 U.S. air regulations created emission allowance trading markets that have provided affected sources an important opportunity to optimize across multiple sources. To evaluate these markets, EVA has assembled detailed industry databases of stationary source emissions and controls (existing, planned and projected) and compliance models to calculate the lowest cost strategies and long-term allowance trading values for the major markets (CO2 (RGGI, CA-Quebec, US state/national, offsets) SO2, NOx (ozone season, annual), and new source offsets. Finally, EVA has a long history in air pollution controls. EVA was an early contractor for EPRI in evaluating new air pollution control technologies and their competitiveness versus conventional control alternatives. 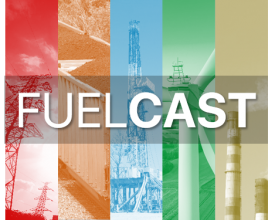 EVA has been involved in the development of a new innovative pre-combustion multi-pollutant control alternative that has the performance of conventional post-combustion control approaches with a fraction of the capital cost but with similar performance. EVA has a well-established record in water consulting—mostly centered on wastewater treatment. We have developed databases of wastewater treatment options, their costs and removal performance. EVA applied these data in our water compliance analyses for the cooling water rule and effluent guidelines for the power industry. EVA has developed, designed and permitted innovative alternative wastewater control technologies for West Monroe Louisiana that by controlling the discharge loading were able to meet strict standards without use of expensive advanced wastewater treatment options. EVA staff conducted the early compliance analyses for EPA that identified reasons for major source non-compliance with their NPDES permits and potential approaches (capital and operating) to bring them back into compliance. EVA is ready to provide technical support and analyses to develop technology solutions to emerging water supply problems. Drinking water treatment will likely become increasingly complex because of the unattended byproducts of chlorination in some waters. Just as in air, we anticipate that the tightening of drinking water standards will give rise to the need for innovative new treatment technology options. EVA expects that industry will need to find ways to lower consumption through greater water reuse and alternatives to water cooling. Solid waste challenges have focused on hazardous waste disposal, maximizing recycling and waste minimization. 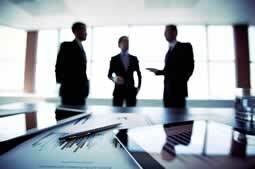 EVA has completed several complex consulting projects related to these challenges. For the state of Louisiana, EVA examined and characterized the industrial hazardous waste streams and disposal options. 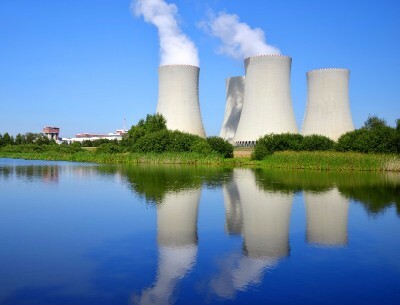 For several clients, EVA has applied its ash handling database to complete a comprehensive evaluation of the coal combustion residual rule on the power industry. For several proposed wind projects, EVA developed decommissioning cost studies for disassembling and disposing of large wind projects after they are taken offline. These studies also incorporated the scrap market value for the steel and copper that could be recycled. 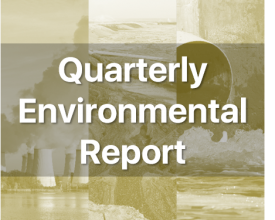 Every quarter, EVA provides a comprehensive overview of the current state of the U.S. environmental compliance and emission markets in its Quarterly Environmental Report. 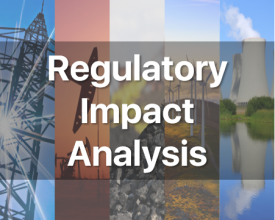 This report includes summaries and impact analyses for the most recent developments in environmental regulations impacting the U.S. power sector, environmental regulation litigation updates, emission and allowance price forecasts for the next three years for all major U.S. emission markets, environmental control project tracking, and coal-to-gas unit conversions.